NEW LISTING in a desirable area. 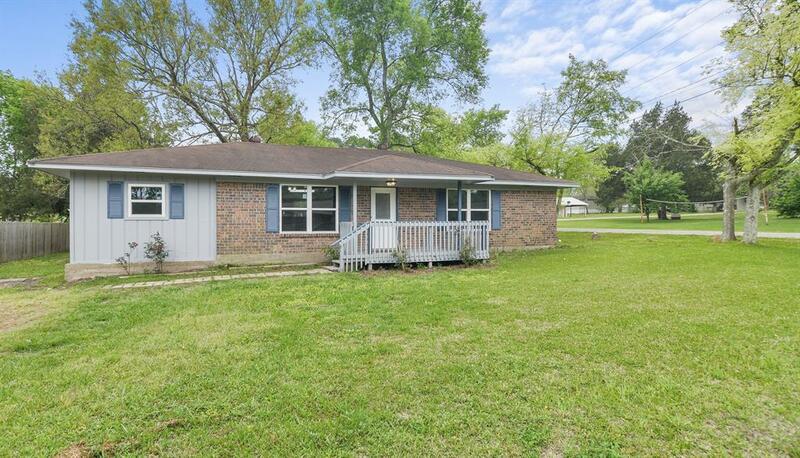 Charming 3/1.5 bath in New Waverly sits on .29 acres. 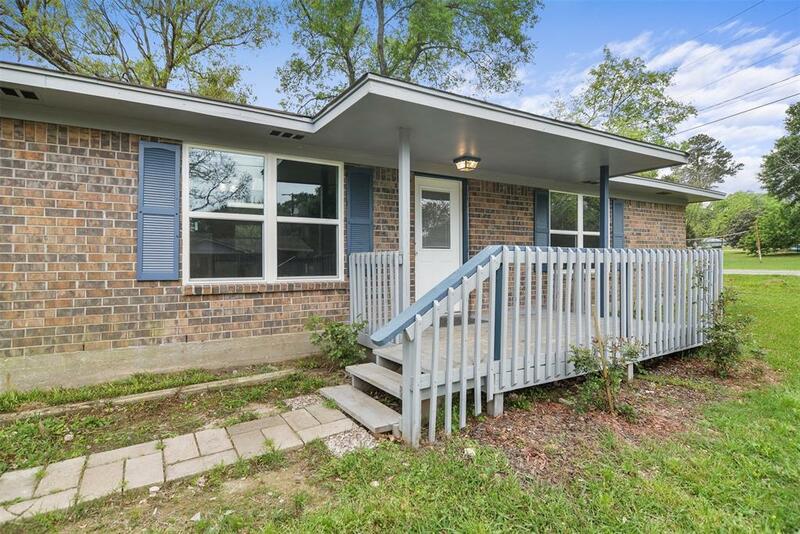 Situated on a large corner lot inside New Waverly city limits includes city amenities. 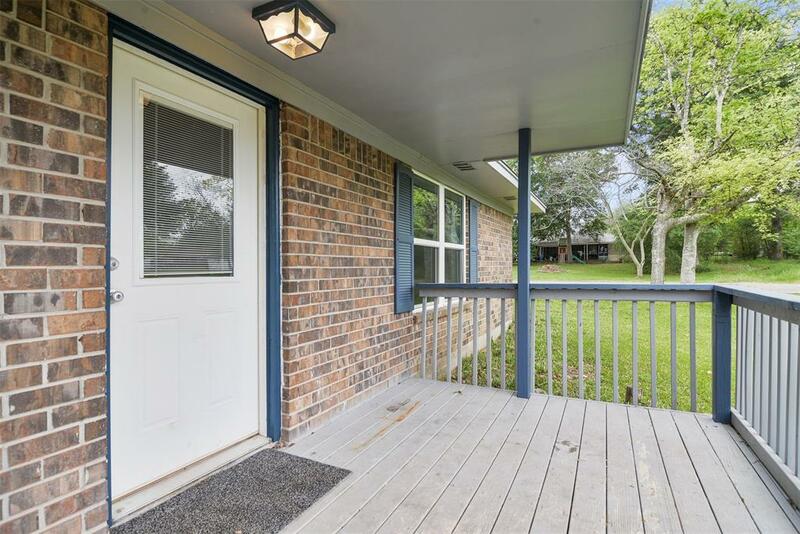 Fresh paint, new flooring in kitchen and bathrooms, new windows throughout, new lavatories, new shower/bath tub combo , spacious front /rear decking along with desirable large walk in closets. 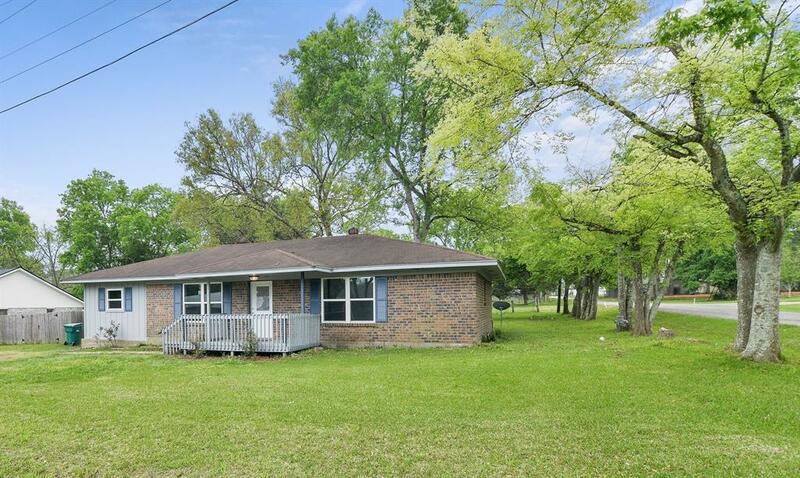 Located on a great oversized size lot in quiet quaint area. Make your appointment today this one will go quickly!! !